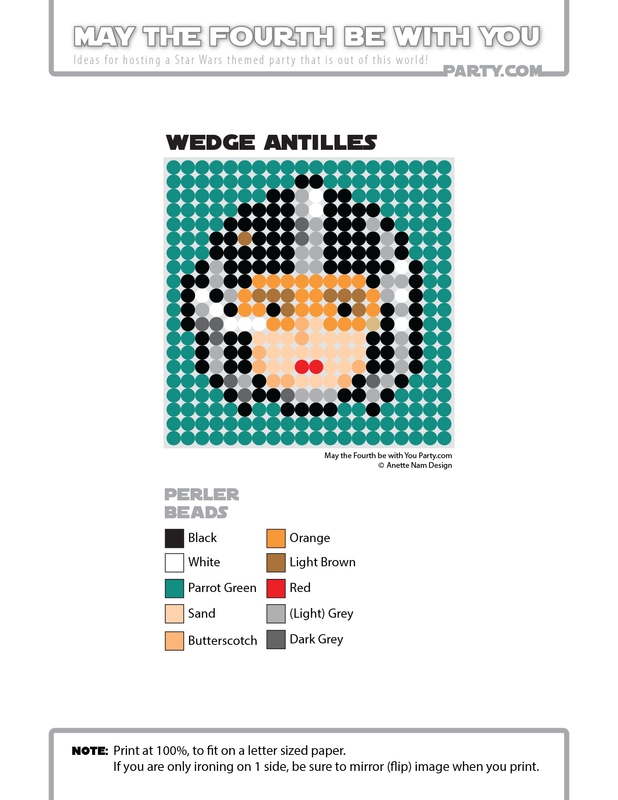 So, in lieu of our own gear, I am featuring Wedge for our weekly Perler/cross-stitch/Lego/pixel/mosaic pattern. I have mentioned the marvelous NPR Star Wars Radio dramas before, I am a big fan. If you listen to A New Hope, it fills in some nice details about Luke’s and Wedge’s relationship before they were X-Wing pilots. I am assuming that story line has been covered in the books as well, but for those of us who have not read the books, the NPR drama is a must. 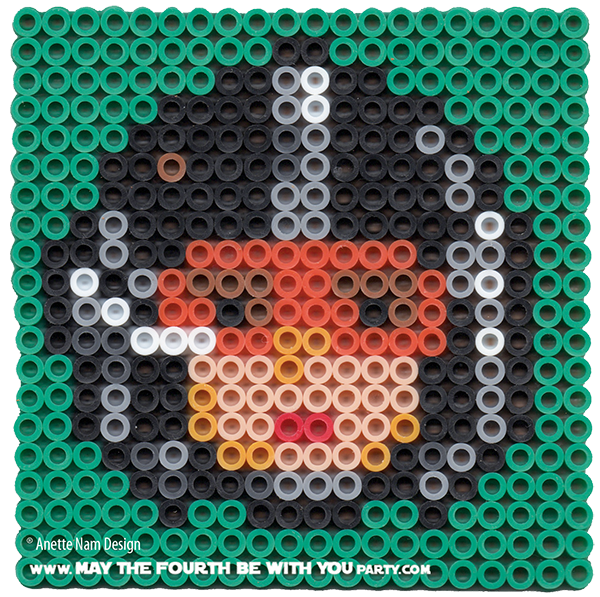 Here is #19 in the Perler bead/cross-stitch/Lego/pixel/mosaic series.